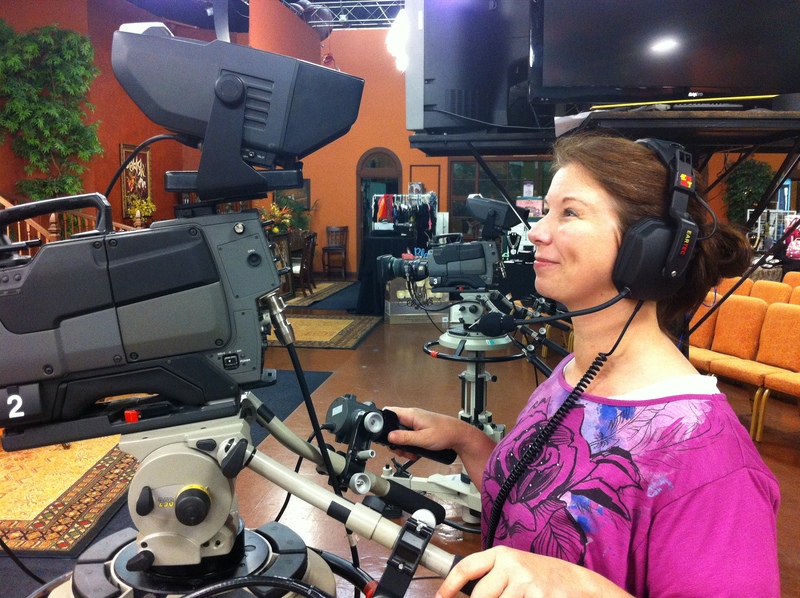 WBPI TV 49, an affiliate of Watchmen Broadcasting, is a 501-C3, non-profit Christian Television network and studio. We depend on the gifts of our viewers. We broadcast 24 hrs. a day, 7 days a week with Christian & family programs. Since its beginning in 1995, the station has grown debt-free. As we move forward with the vision that has been in the hearts of founders, Dorothy & Russell Spaulding, we ask you to partner with our ministry. We are now accepting credit and debit card donations as well as Pay Pal and EFT donations. This is a secure transaction and is a tax-deductible donation. All designated funds for missions or outside of Watchmen Broadcasting?s realm of authority will go to where designated. Watchmen Broadcasting reserves the right in emergency cases to use from all other in-house designated funds to enable the daily operation of Watchmen Broadcasting to continue. Or make a Secure Online Donation by clicking on the Donate Button below.